Check out our new Library Guild monthly selections and websites. I couldn't wait to share some of these sites and books with you, so enjoy this new February edition of my newsletter! Global warming is coming. Should scientists do something about it? 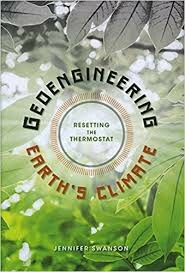 Ideas include reforestation, thickening clouds with chemicals to reduce the amount of sunlight on earth, and launching mirrors into space to deflect sunlight. Will these ideas work? Are they a good idea? Complicated romances among various characters linger far beyond the end of the book. 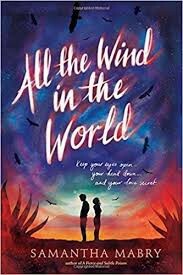 Meet Sarah Jac and her boyfriend James, who end up in a strange farm following a violent dust storm. Their biggest problem is finding a way to save themselves and the love they have fought for. Magical, mysterious and different. See Pages Unbound Reviews. for full review. 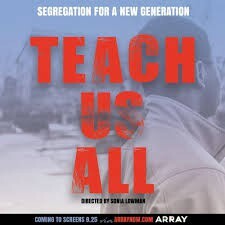 Sixty years after the LIttle Rock segregation cases, the film makers return and evaluate. Are we better off today than 60 years ago? Are schools more integrated? Is everyone getting the education they are entitled to? Hear from students, parents, educators and others about the current state of education in the U. S. A political wake up call. I recently attended a workshop run by The Innovative Teaching Co-Op (you can join their facebook group too) where I learned about all of the following websites for teachers to help us plan and adapt the latest technology for our students' benefit. The complete list of resources is on the google hangout page: Review a Resource,. The event was held at Teachers Pay Teachers, another great resource for lesson plans, however, unlike the links below, there is a small fee for each resource you download. 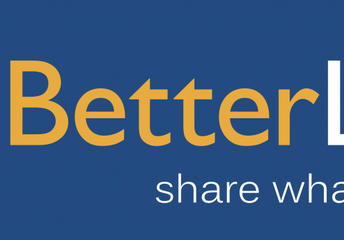 Better Lesson.com : Includes short lessons, videos of teachers talking about their lessons and master lesson plans. Search by standards, subject and/or grade level. 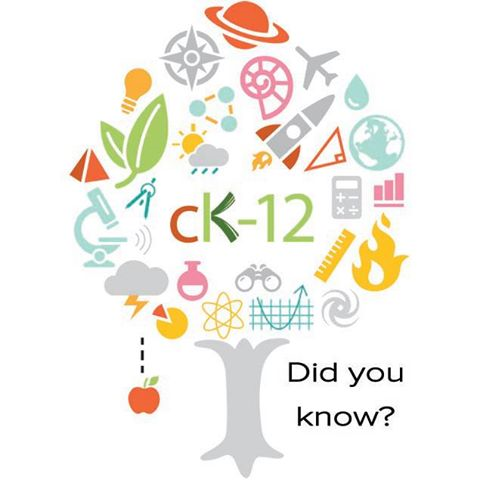 Ck12.org is committed to reaching each child according to his or her needs. 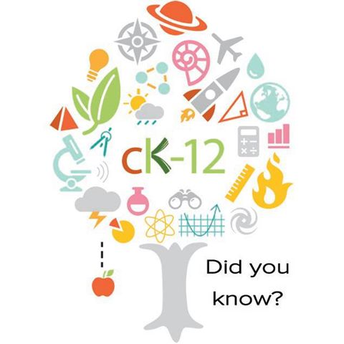 There are interactive learning activities that you can adapt to meet every student's individual needs, and it's all FREE. 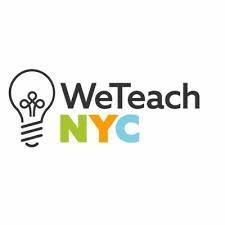 Weteachnyc.org: NYC DOE research portal for lesson plans. see an example of a full curriculum plan with lesson plans on Romeo and Juliet. Select a book from the FHS blind date display. Check it out. Open it up when you get home. 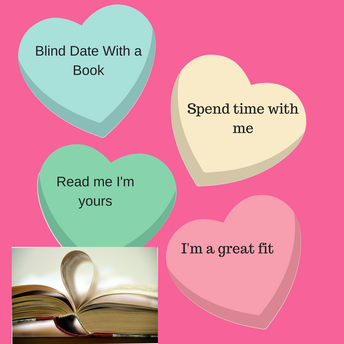 Read the book, return the book and complete the "Rate a Date" bookmark. Return your book by 2/28 to enter the Sweet Reads prize drawing.